This compeling documentary series unlocks the hidden secrets, psychological flaws and events that result in the tragic deaths of famed notorious and the iconic. Every episode maps out the final 24 hours of a different famous persons life. The series weaves the star’s back story with the events from their last day, which lays bare the threads of fate that led inextricably from childhood to the moment of death. These are no ordinary biographies. They’re psychological detective stories attempting to uncover the mystery of why the celebrity died. September 6, 1978: Keith Moon is one of the most outrageous rock ‘n’ roll performers in the world. 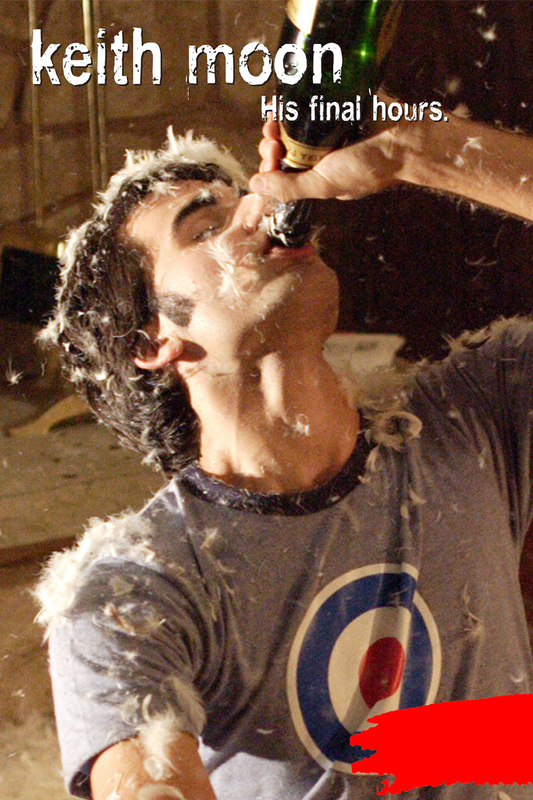 As the genius drummer for The Who, wild -man Moon is a non-stop party animal. In 24 hours , however, the party will be over …And Moon will be dead. Featuring archival footage, dramatic reenactments, and interviews with his family and closest companions, Final 24 documents the final moments of this rock star’s life.